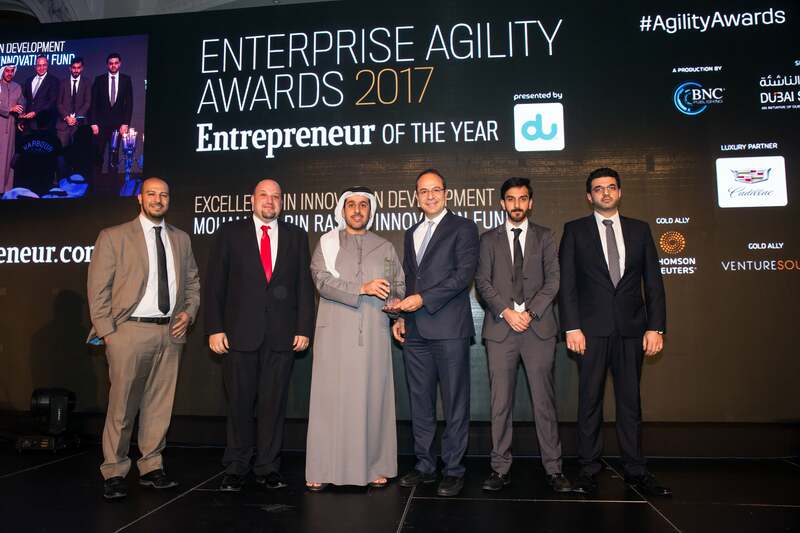 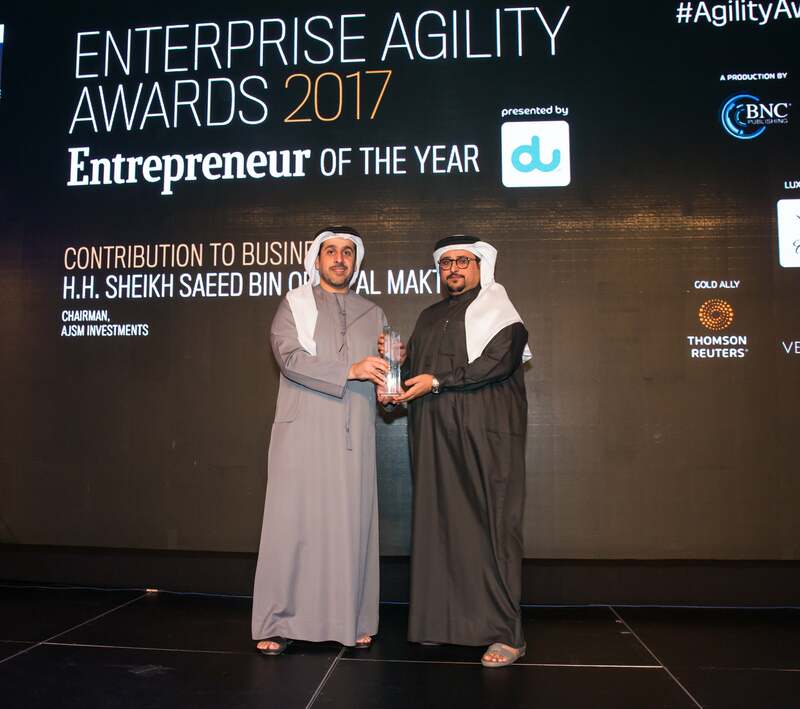 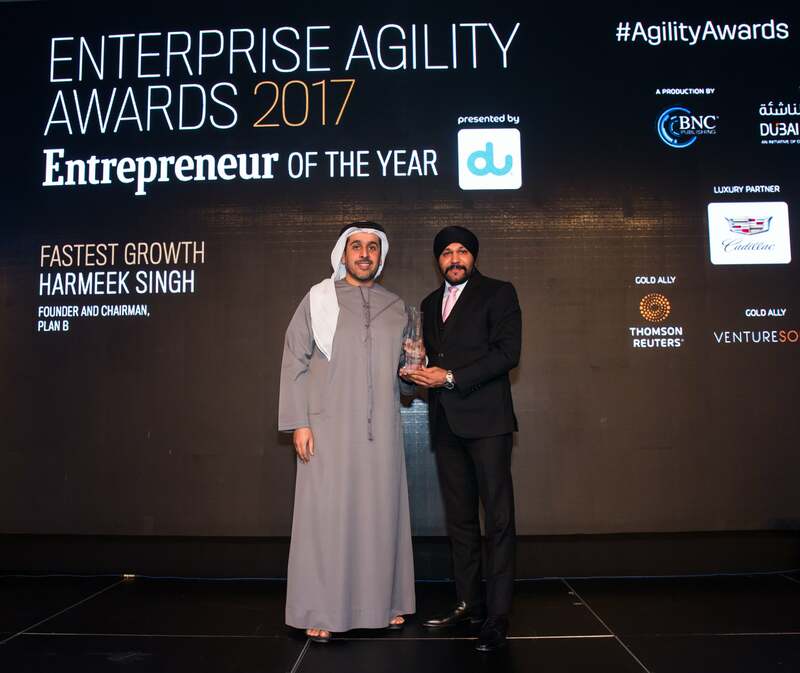 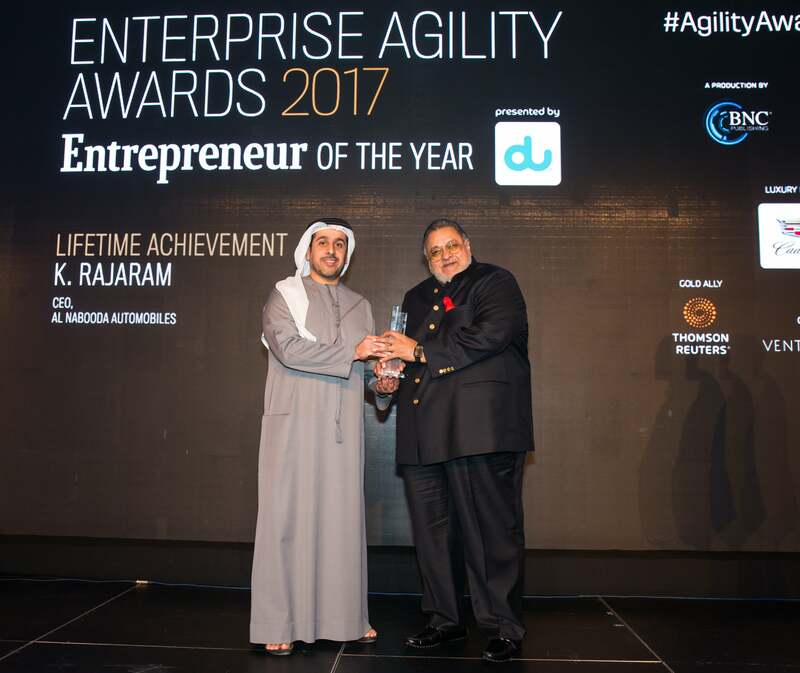 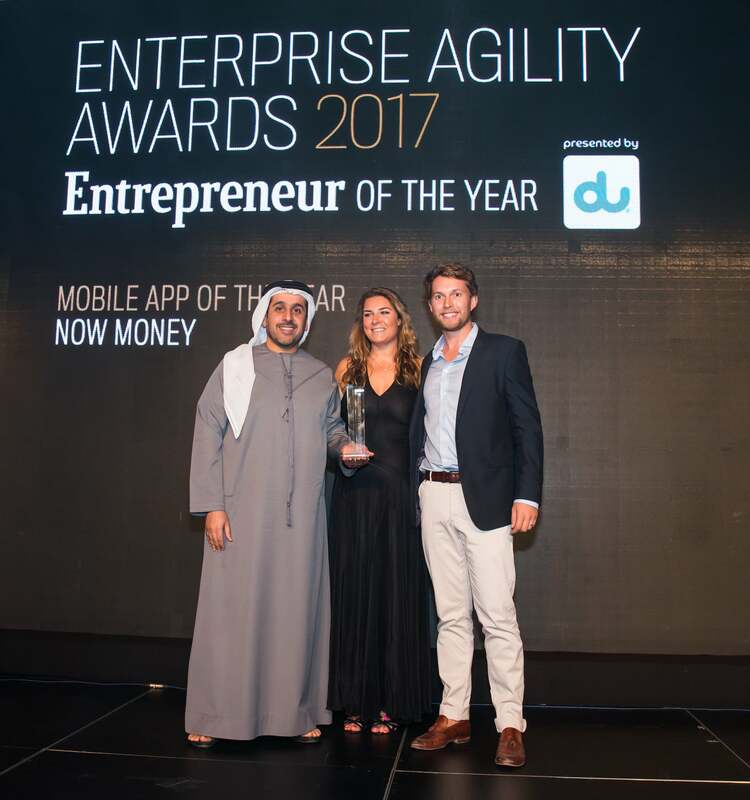 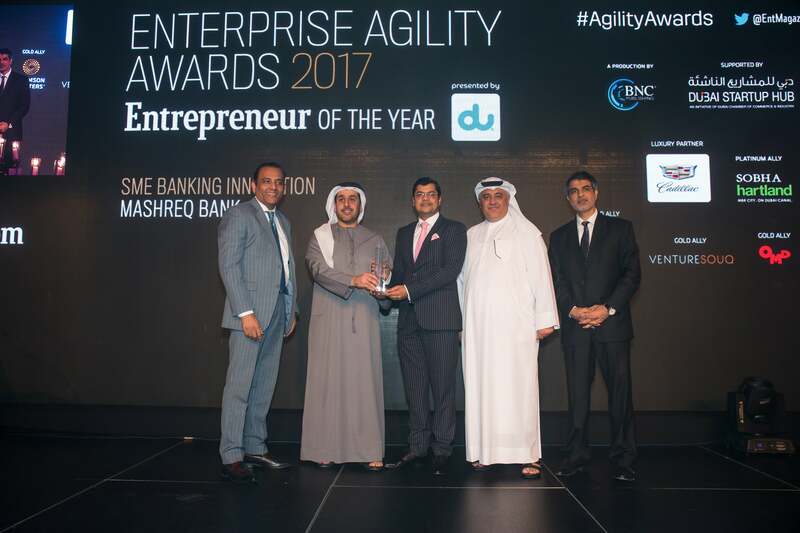 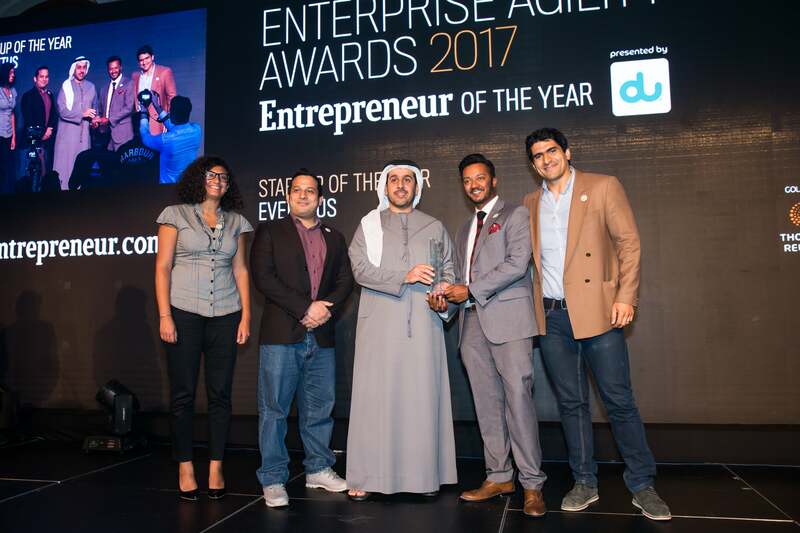 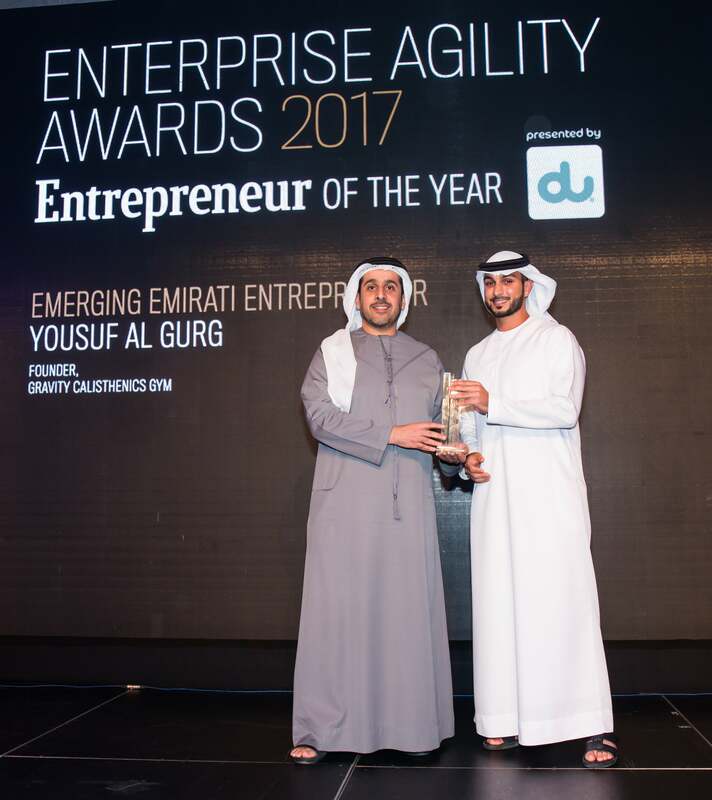 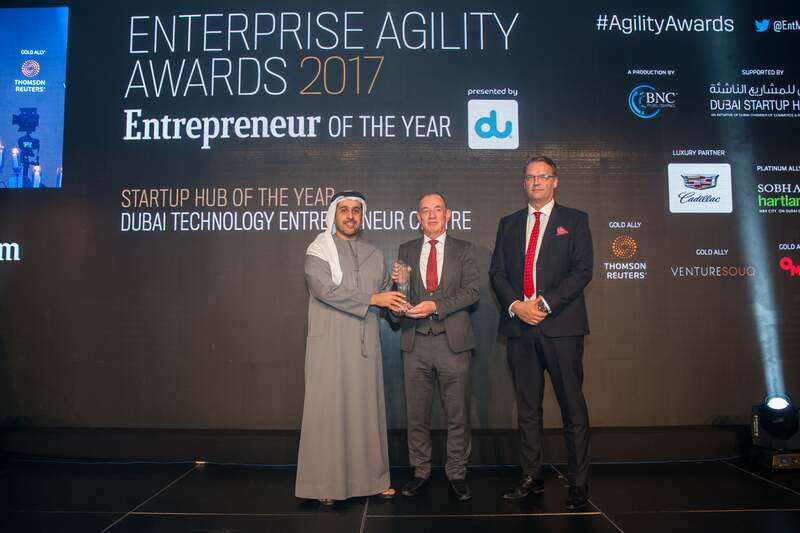 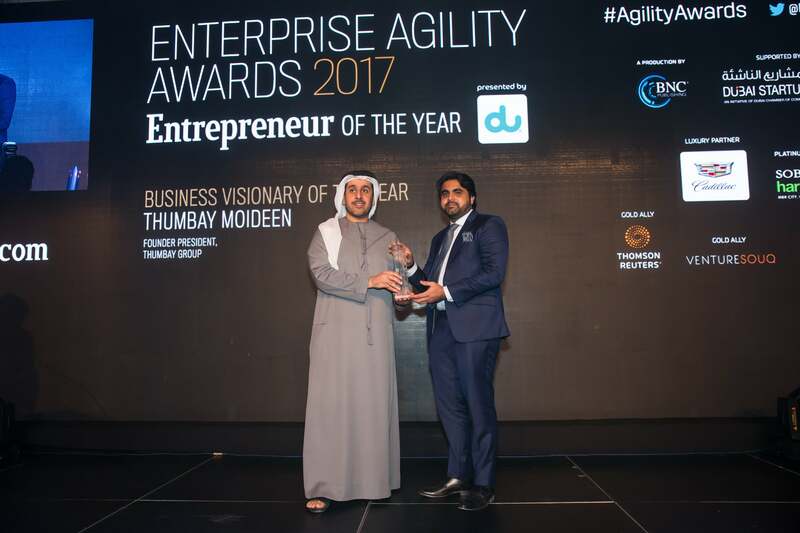 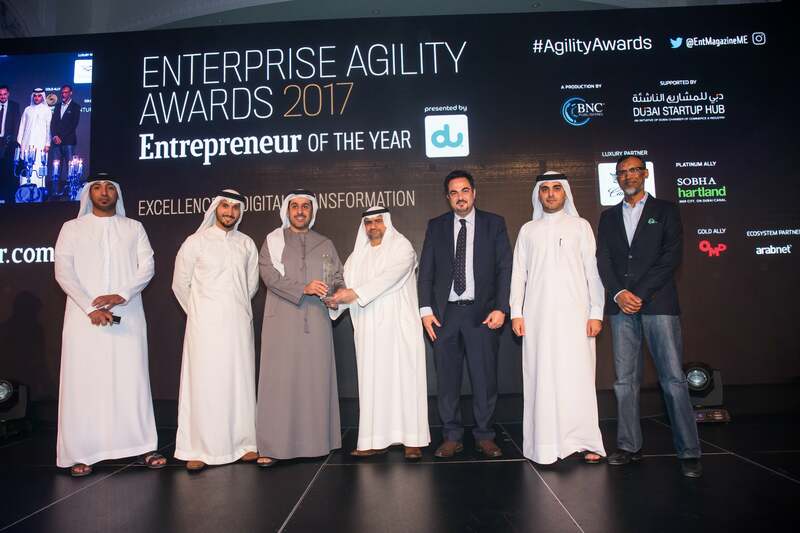 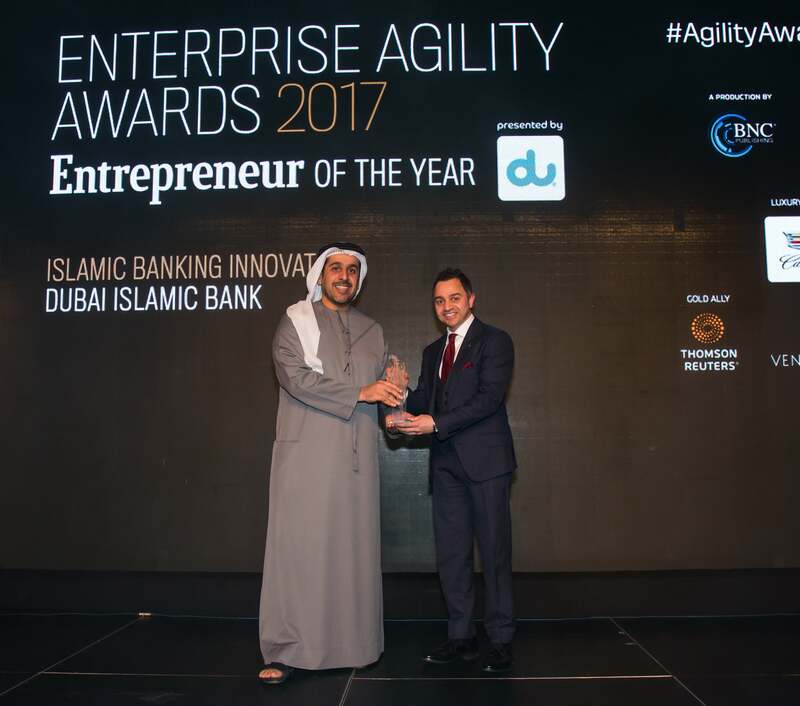 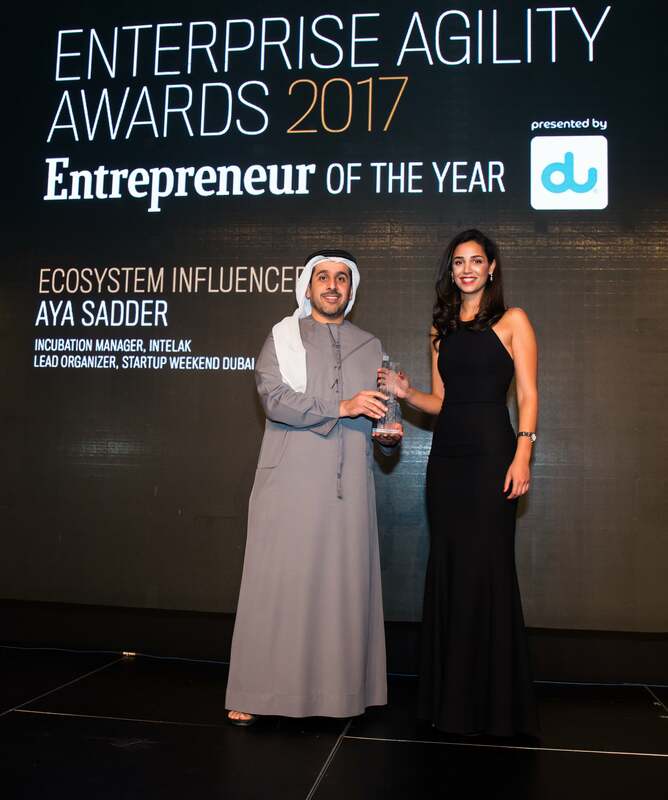 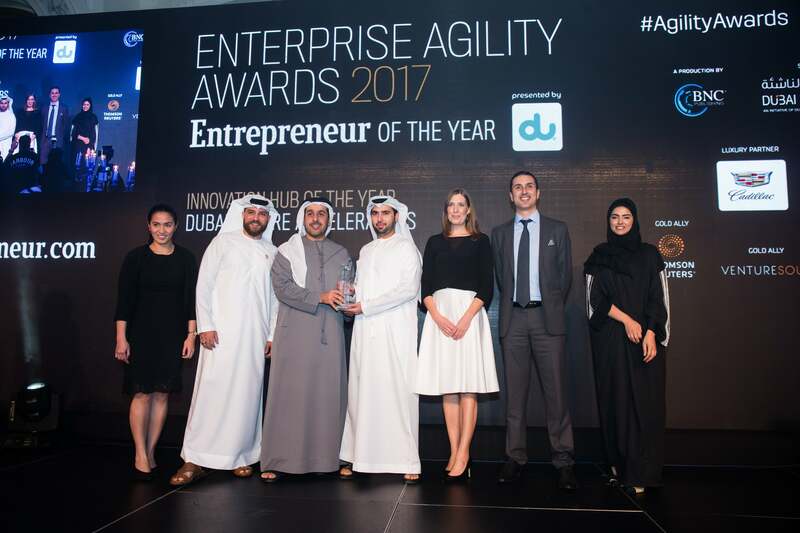 Held on December 5, 2017 at the St. Regis Dubai, UAE, the 2017 edition of Entrepreneur Middle East’s Enterprise Agility Awards, presented by du, recognized business and individuals that have established themselves as clear industry innovators, made significant contributions to the Middle East business arena, and set the benchmark for enterprises operating across the region. 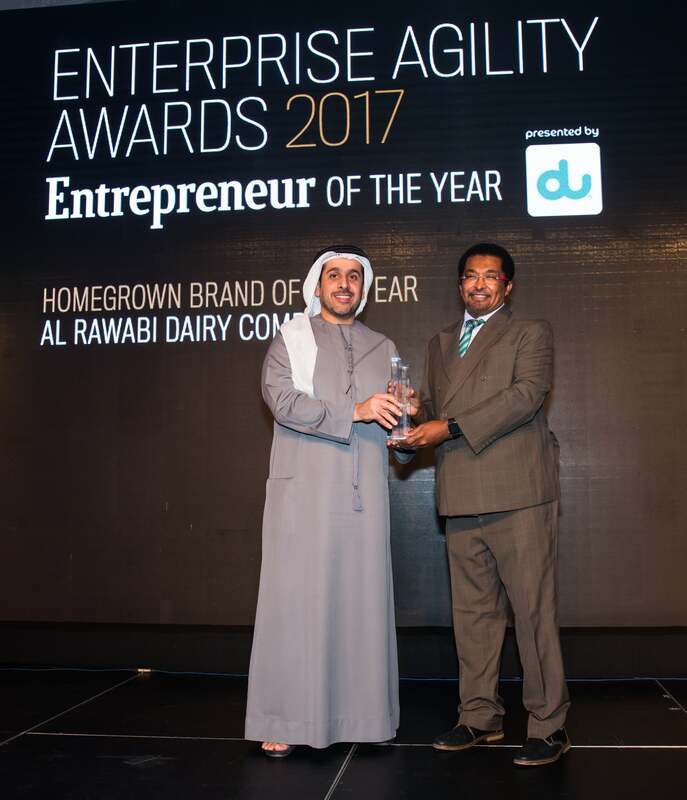 This year’s instalment of the event, which was in its fourth edition, saw a total of 20 awards presented at the ceremony, with all of the winners having set themselves apart from their peers in the region, by showcasing a commitment to excellence, and thereby raising the bar of their respective industries. 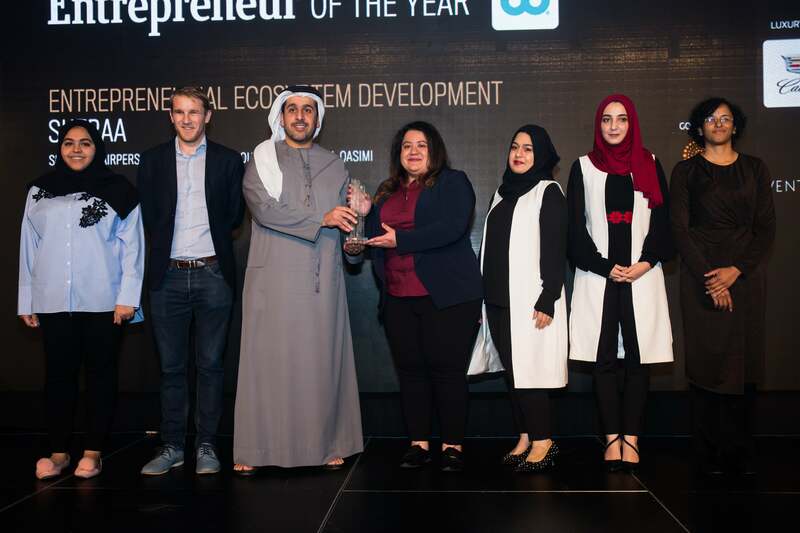 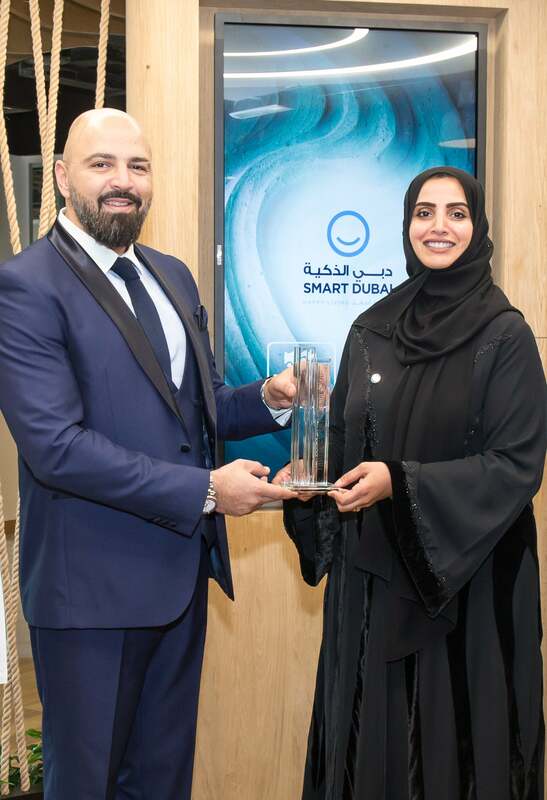 Essa Al Zaabi, Senior Vice President, Institutional Support Sector, Dubai Chamber presented the awards to the winners, who hailed from a variety of industries, including retail, healthcare, construction, energy, and other key drivers of the Middle East economy. 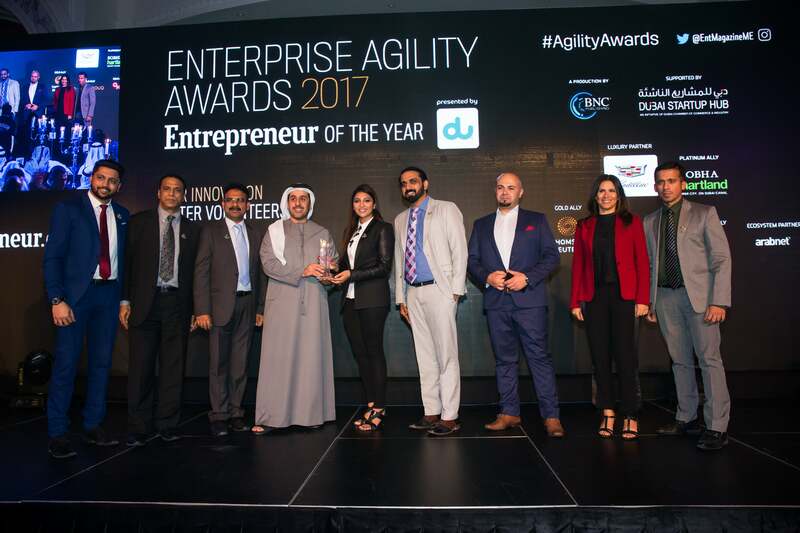 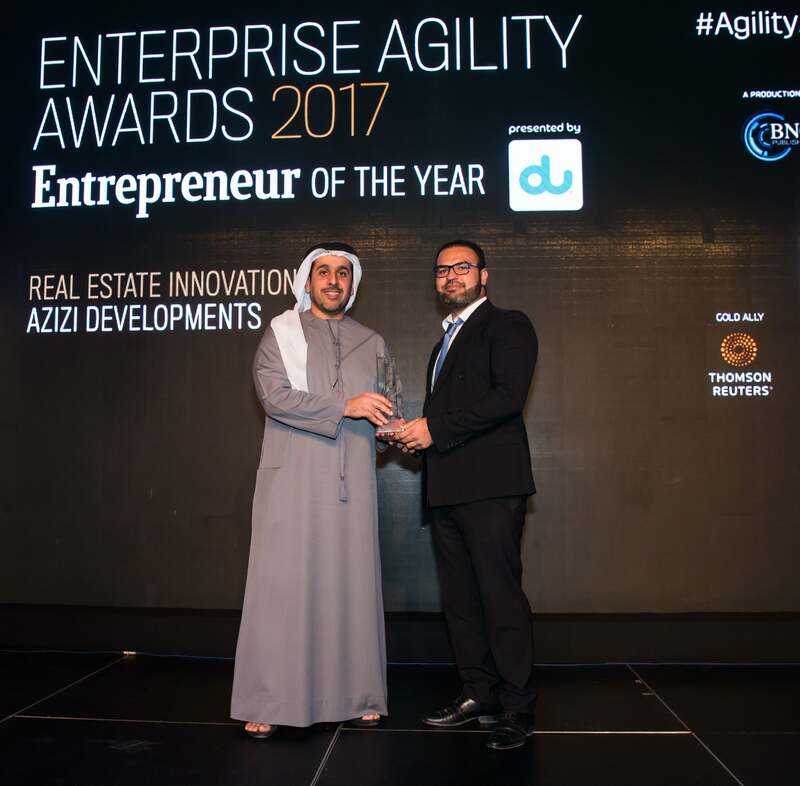 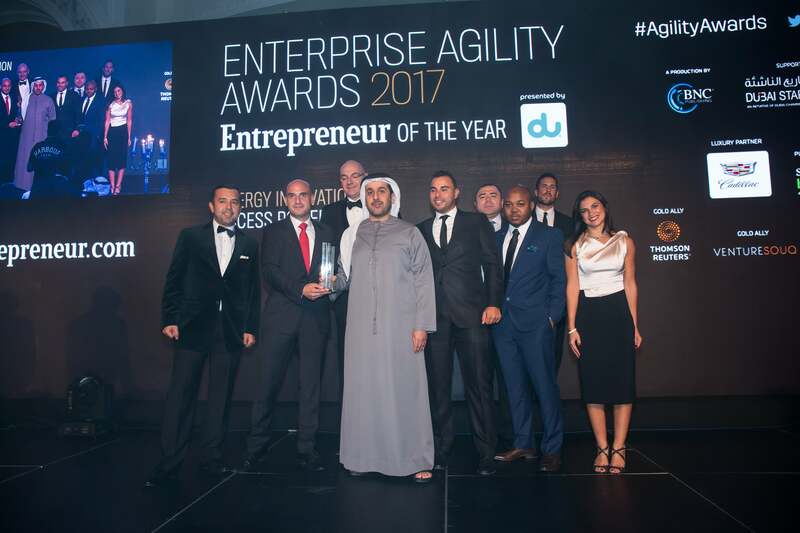 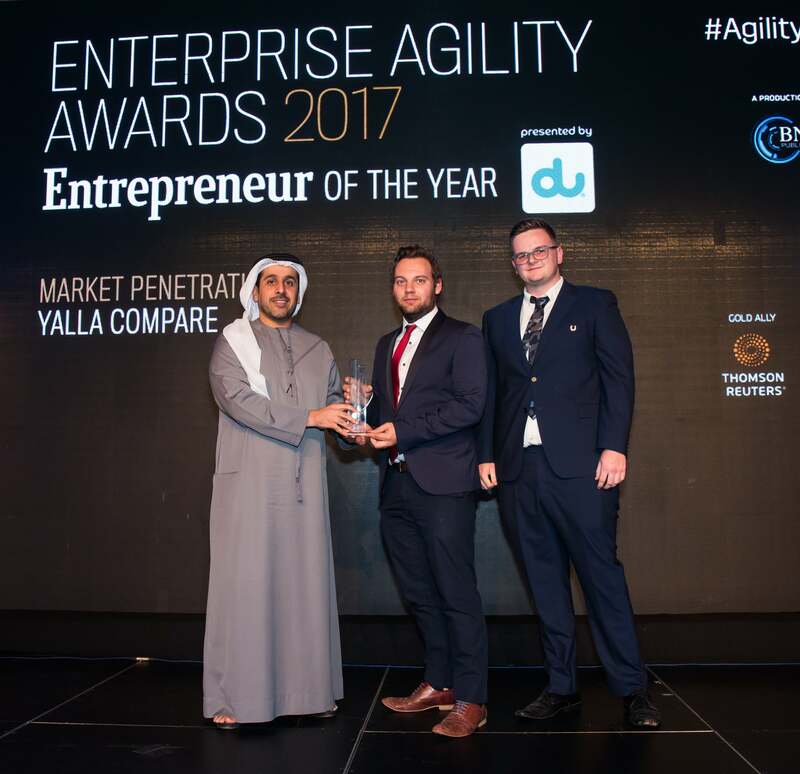 Produced by BNC Publishing, the 2017 Enterprise Agility Awards, Entrepreneur of the Year, was presented by du, with the support of Dubai Startup Hub, Luxury Partner, Cadillac; Platinum Ally, Sobha Hartland; Gold Allies, Thomson Reuters, OMD MENA and VentureSouq; and Ecosystem Partner, ArabNet.